When you’re in the process of choosing a towing service company to hire, it’s important that you know the right questions to ask to gain a good understanding of what the company can and can’t do. So what exactly should you ask a towing company to make sure you’re getting a high quality towing service? What kinds of vehicles does your company usually tow? Before anything else, ask the towing service if they are capable of towing the kind of vehicle that you have, as some vehicles have special towing requirements. For example, not all tow truck companies will tow machinery. What kinds of tow trucks do you have? Does the company tow using wreckers, flatbed trucks, or tow dollies? This is vital information you should consider before ordering, for the safety of your vehicle. The towing company should have a wide variety of tow vehicles with different towing capacities. Also, all these vehicles should be in perfect running condition. Faulty tow trucks might lead to road accidents. How long will it take for you to get to me? Most companies say they’ll reach you in thirty minutes or less. Make sure they tell you, so you can hold them to their word. Can you provide an initial cost estimate? Before you commit to ordering a towing service, ask for a cost estimate. This is advisable so you’ll get a rough idea of how much everything will cost. Do you offer other related services? 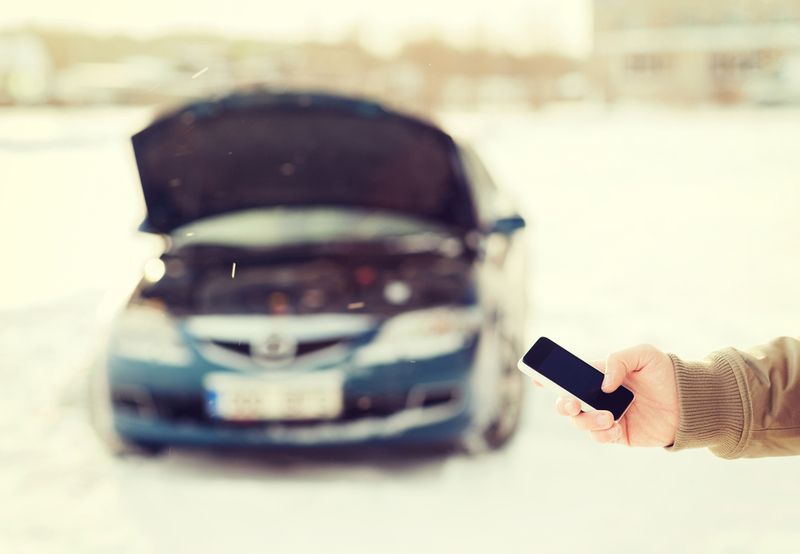 Some towing companies offer roadside assistance or locksmith services too. If you’re in need of these, look for a towing company that offers these as well, to save time, hassle and possibly money. Are your services available on a 24/7 basis?Will they be able to come and help you or is it 5 minutes until close? Choose a 24 hour towing service for peace of mind. How many years of experience do your tow truck drivers have? If possible, choose a more established towing company; one that has been operating for years. Being in the industry for a long time is a sign that the company has been doing well. What mode of payment do you accept? Good towing companies should accept both cash and credit card or EFTPOS. This is important to know if you’re low on cash. Where are you towing my car? So many people are willing to sign away their car without knowing exactly where it’s going. Don’t be one of them! A good company will answer your question by asking: where would you like it to go? Tow companies should be able to take you where you want within their city limits. If you’re in an unfamiliar area and don’t know a mechanic, they should have a recommendation. 10. Do you work with my insurance? Some vehicle insurance policies include tow truck service for emergencies. Prevent wasting money by working with approved companies. For experienced, prompt and cheap towing in Melbourne, call Anytime Towing & Transport. We offer comprehensive, 24/7 towing services for a range of vehicles.